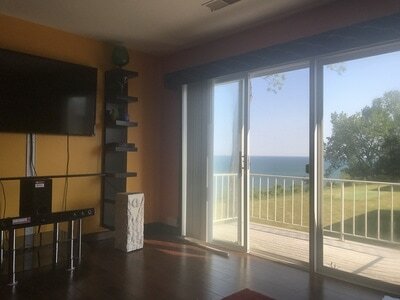 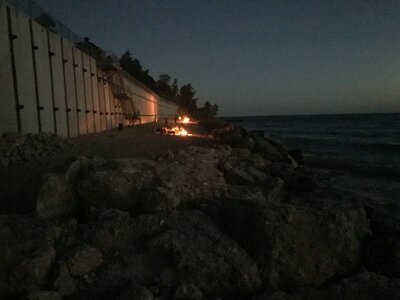 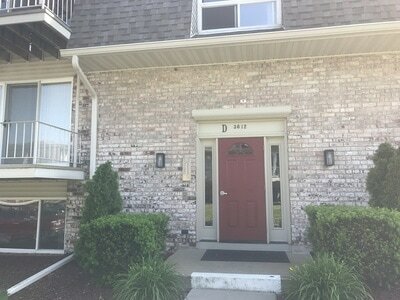 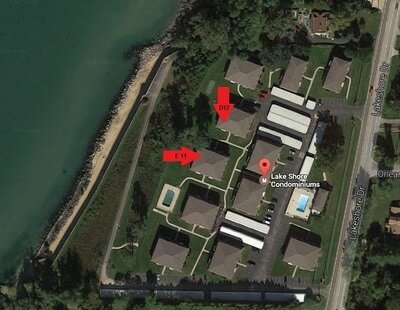 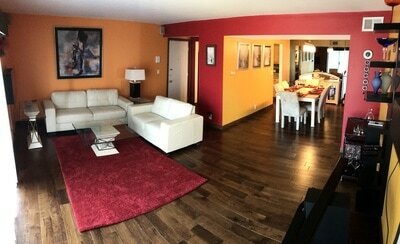 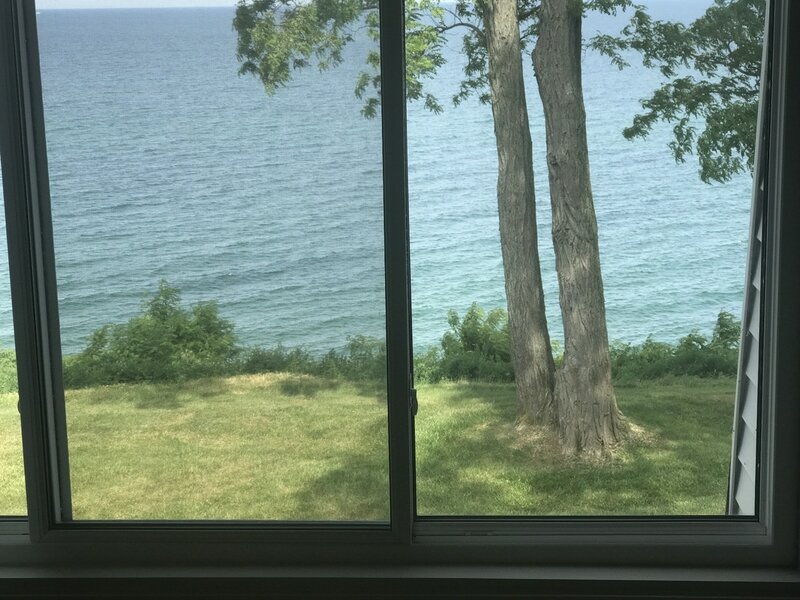 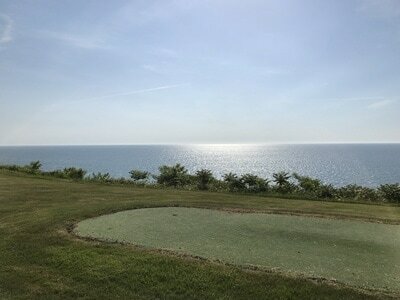 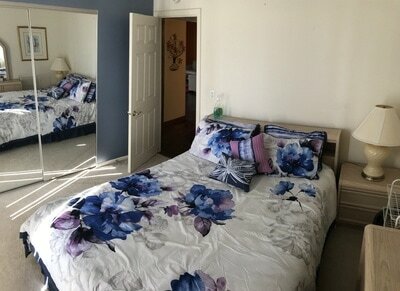 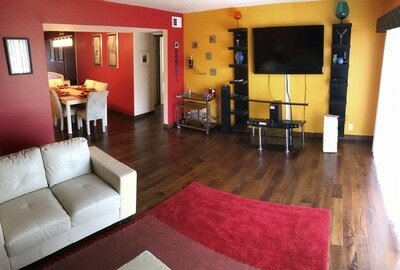 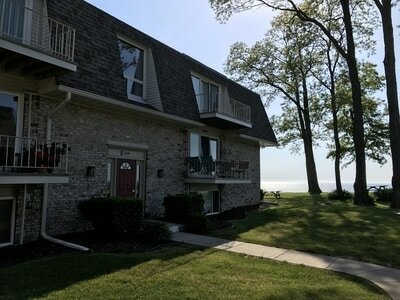 This is an absolutely beautiful condo directly on the Lake Michigan shoreline. 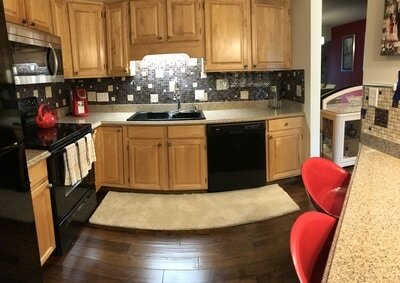 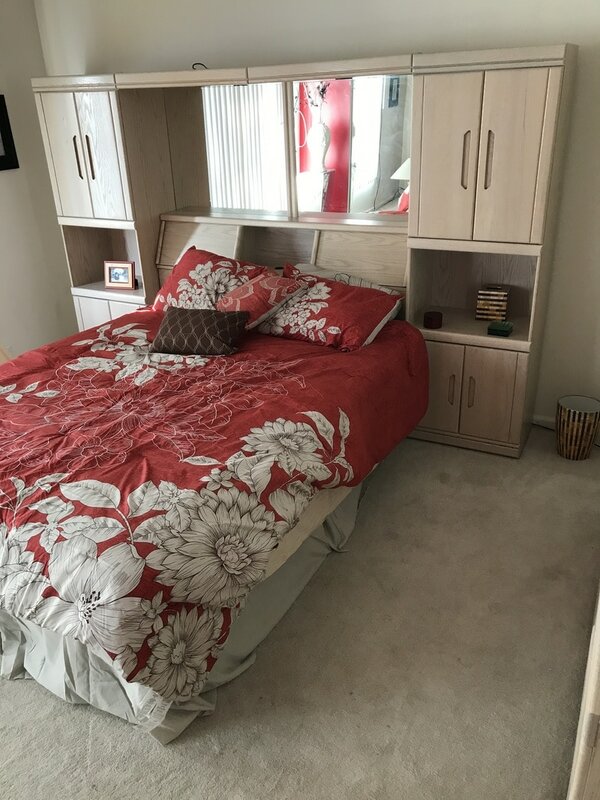 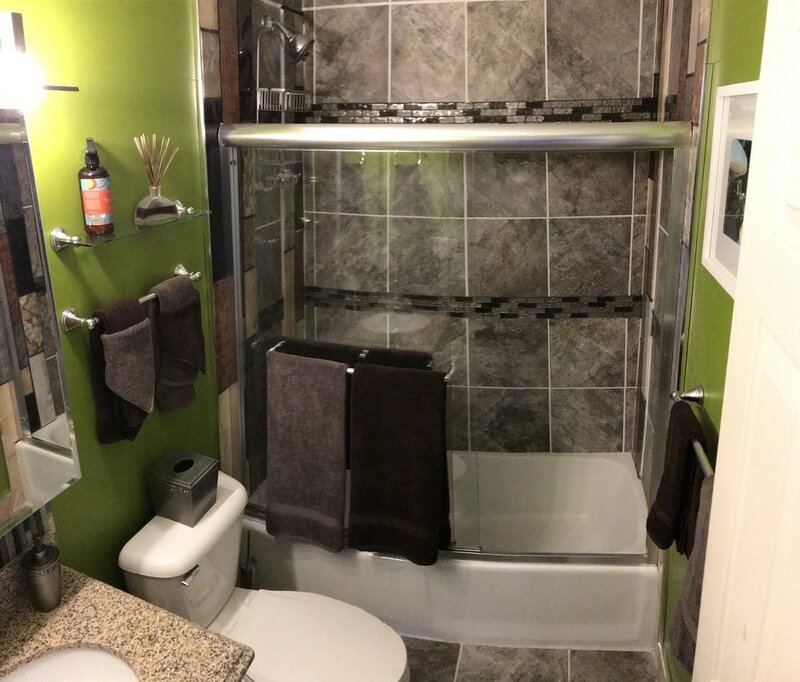 This unit is immaculately decorated, in the Majestic Getaways style, with top-end appliances, wifi, comfy beds, great bathroom, and a huge flat screen TV. 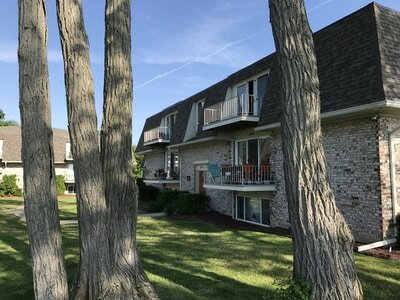 The grounds are spectacular with 2 pools, private beach, fire pit area, and a luscious grassy and spacious yard. 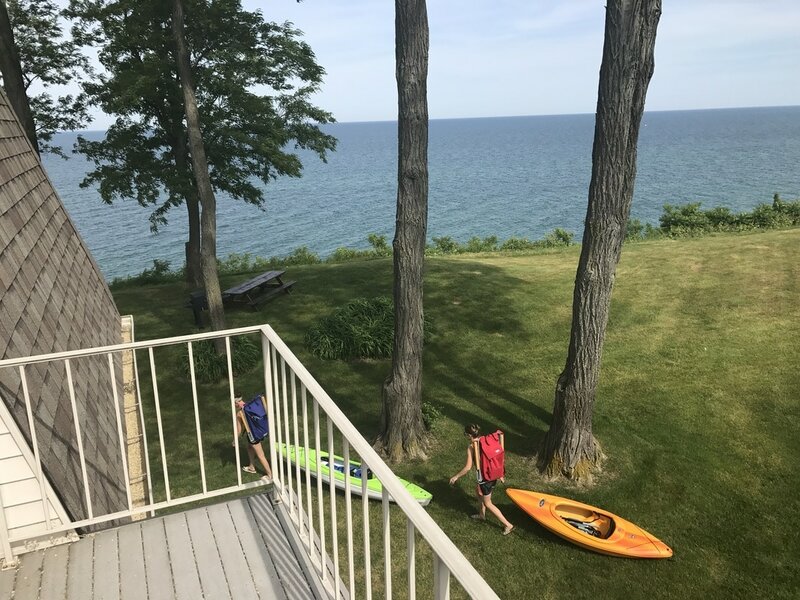 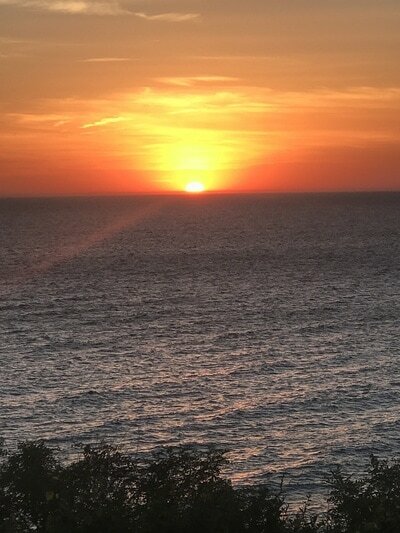 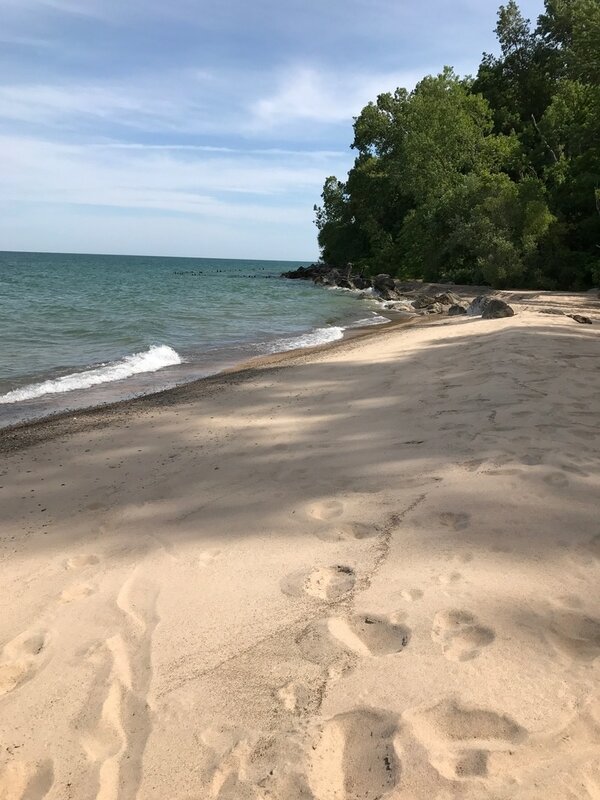 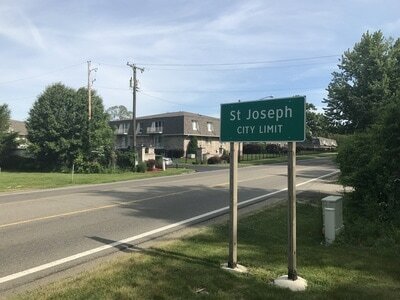 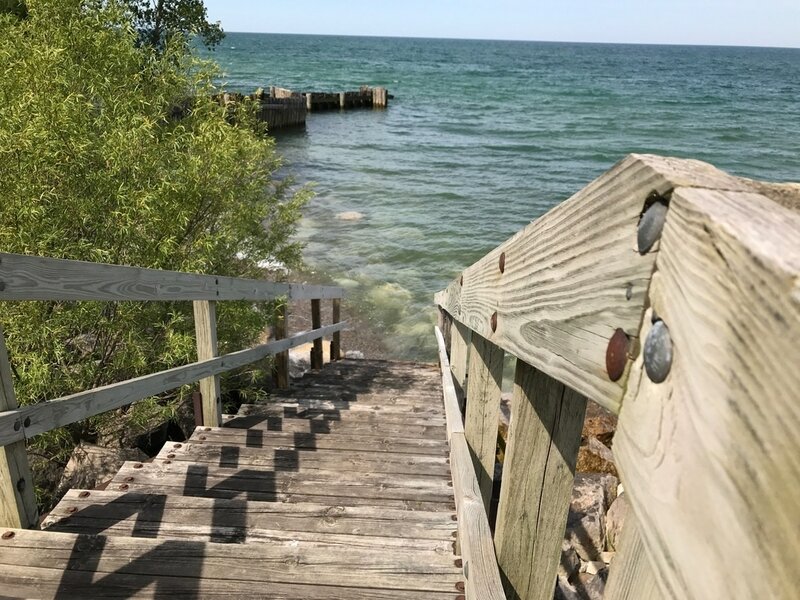 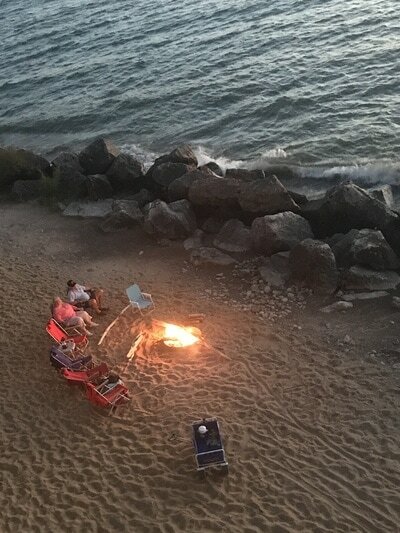 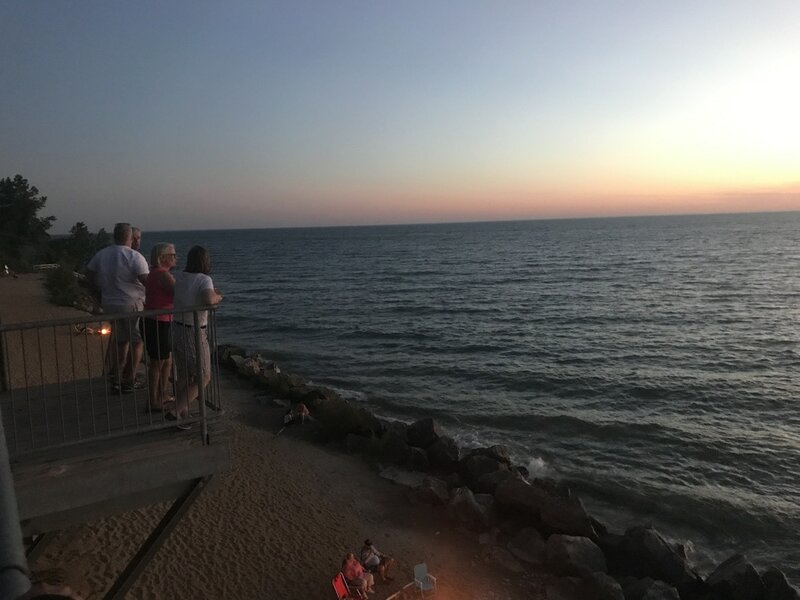 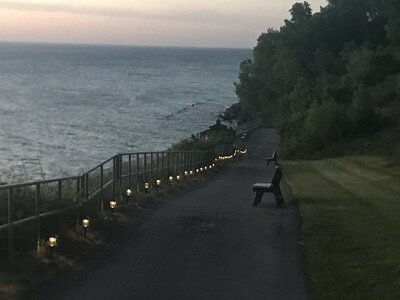 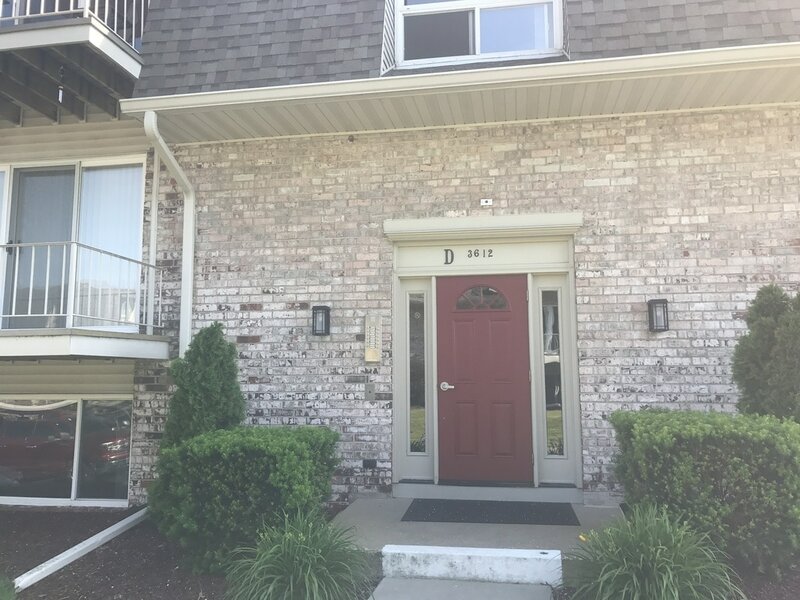 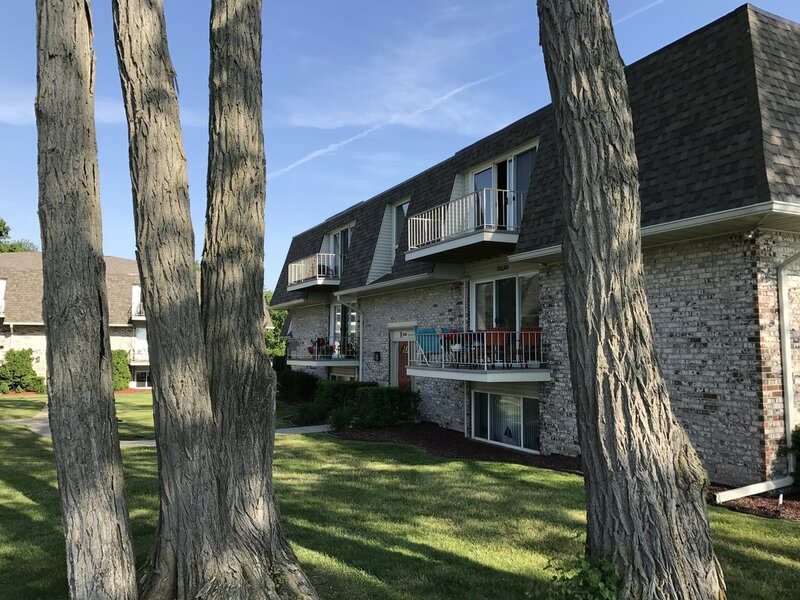 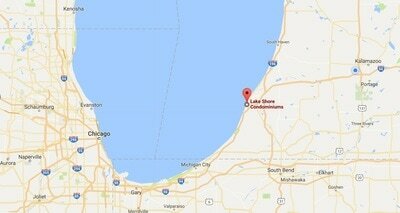 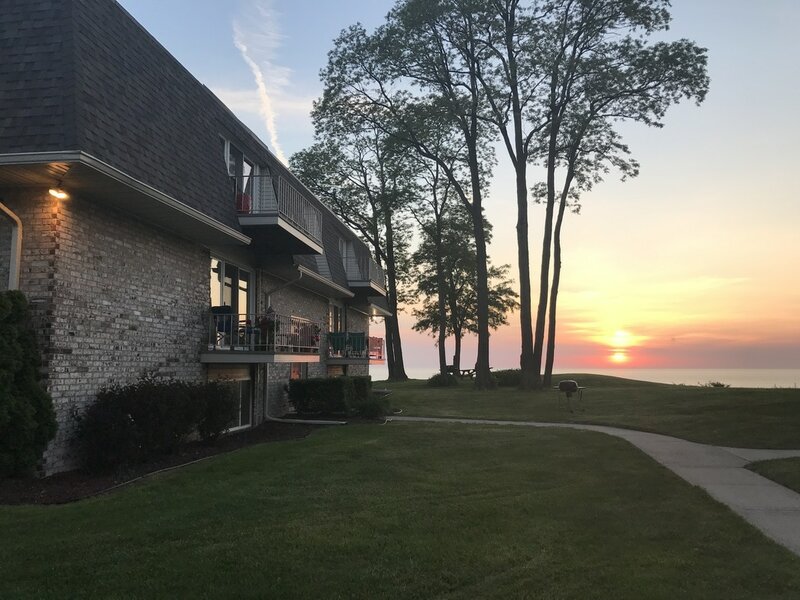 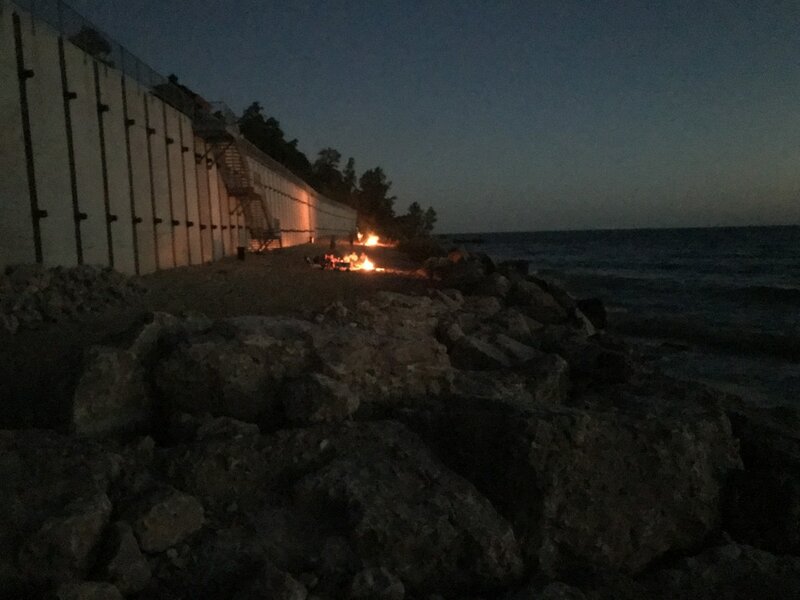 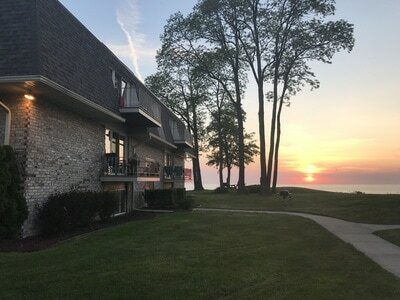 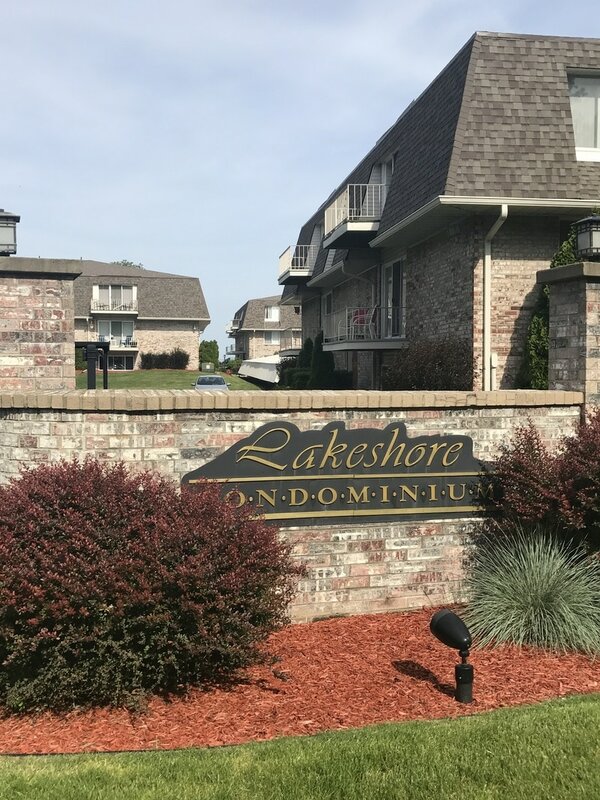 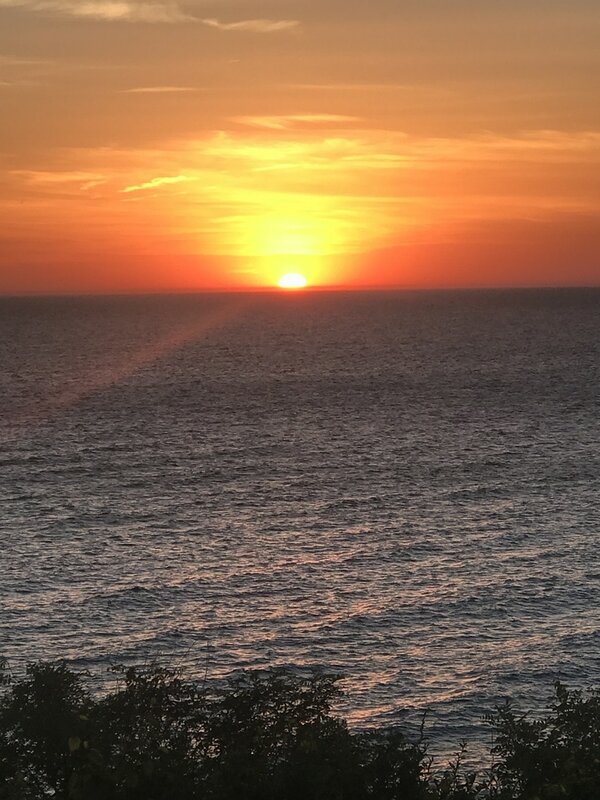 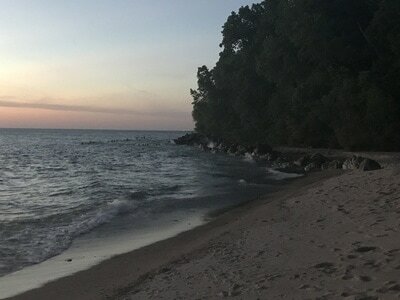 Lakeshore Condominiums are located just three short miles south of the Beach town of St. Joseph, Michigan and it's legendary beaches, restaurants, and nightlife. 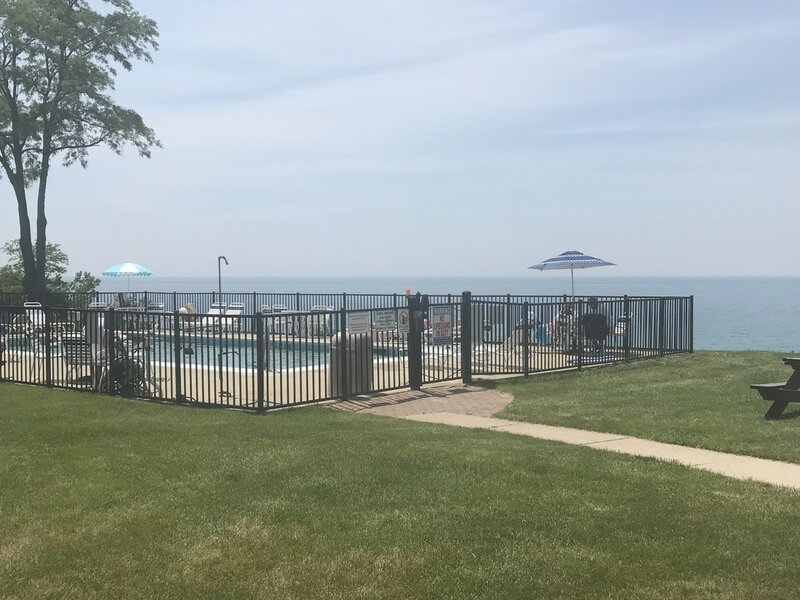 Secure access from Lakeshore Drive with your own gate code.